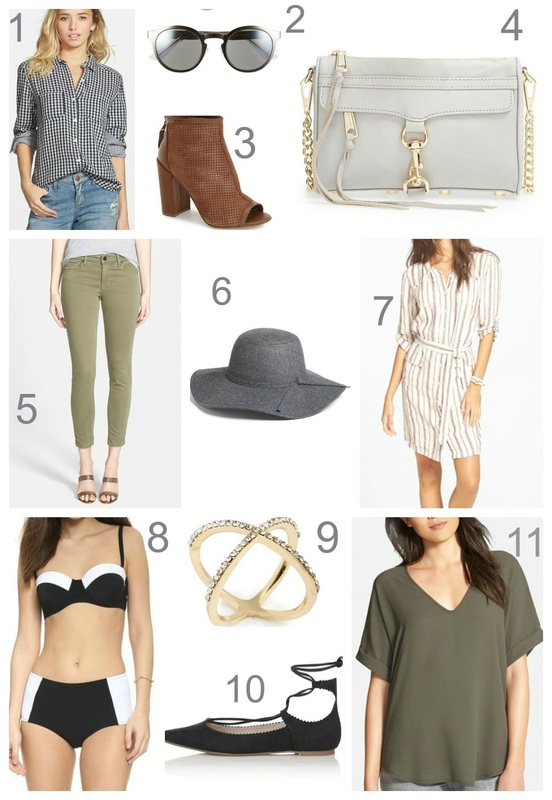 For more fall outfit inspiration, make sure to check out this blog post. love this list!! i am especially loving your shoe picks!! That bikini is amazing! Great find! LOVE those booties and that bag! Those booties are so perfect, and I love the hat! Great round up! We are on the same style page! I love your fall picks – especially that hat! I've already bought two hats this season and I'm already craving more.